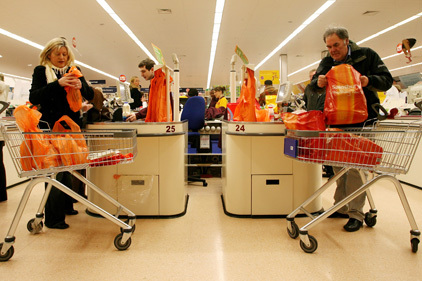 Sainsbury's has instigated a search for a consumer PR consultancy. Britain's third largest supermarket has asked around ten agencies for credentials, specifying a strong track record in celebrity-backed consumer campaigns and CSR projects. It is thought that work on Sainsbury's support of Comic Relief is a crucial aspect of the brief. The brand is the exclusive supermarket retailer of Red Nose Day merchandise and is seeking an agency to promote Comic Relief branded goods and work on wider fundraising campaigns. It understood, however, that the successful agency's brief will be wider than purely Comic Relief work and will offer the opportunity to lead other consumer campaigns at a brand level. Cake handled Sainsbury's Comic Relief campaign last year and is understood to remain on its current roster. The roster was pulled together two years ago under then head of consumer PR, Rachel Friend. Since then Friend has departed for Weber Shandwick and comms director Pip Wood also left the firm, to be replaced by a new team including director of corporate affairs Mark Rigby.